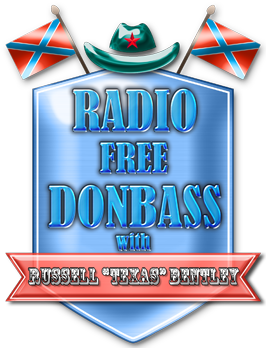 Many of our supporters asked Texas questions in Vkontakte, Facebook, Odnoklasniki social networks, in our Livejournal blog. They asked him about music, life in the USA and Donbass. A lot of interesting and important topics were raised, but, unfortunately, we can't cover all of them in our program. This isn't the last Q&A episode and we will discuss the things that we didn't had time to cover this time. A big thank you to everybody for participating and supporting!